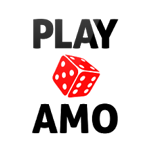 When joining the Online Casino of your choice, one must be aware of the various Sign up Bonuses you can receive. A sign-up or welcome bonus refers to the free money or free spins you receive when joining the Online Casino of your choice. 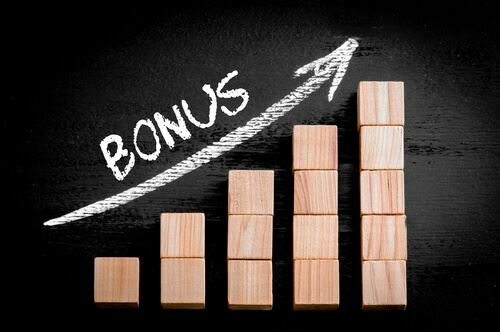 Free Welcome Bonuses are one of the best types of bonuses you can receive, the only downfall it that you can only receive it once, and that is when signing up with the online casino. 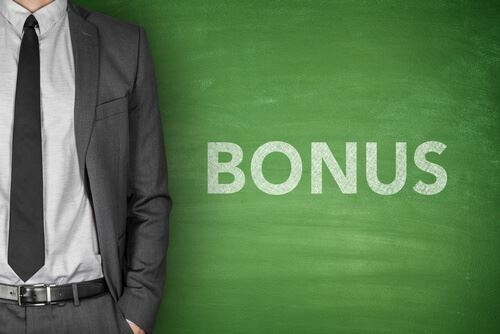 Welcome Bonuses are viewed as extra money with which you can you can use to wager on games. Like we said before, wagering requirements have to be met in order to cash out your Welcome/Sign up Bonus. Once wagering requirements have been met, funds are then released and then cashed out. Every casino has different wagering requirements, for example, some casinos will require you to bet a certain amount of times, others will require you to bet a certain amount of money before cashing out.